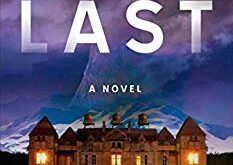 Gradually Wren and Blaze uncover the truth: they’re part of a clinical trial of an ominous drug called Grace. 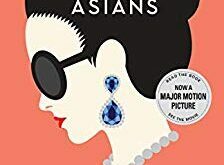 This is a book very different than anything I have ever read. Think of a Utopian society, but one where everything is most definitely not as it appears. Hilary Badger’s “State of Grace” puts an all new spin big business versus perfect oblivion. 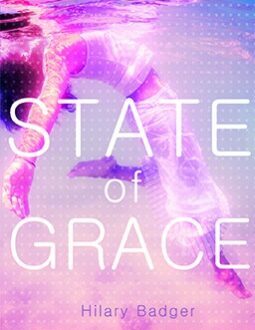 “State of Grace” follows Wren, a young woman/teenager who is living the perfect life. Perfect weather, swimming in crystal clear water, being happy all the time, serving a higher being that seems to give her the perfect life. Clearly that is not real life, and Wren finds this out with little glimpses of a world she is not familiar with. Badger’s macabre take on the perfect life will leave you with chills thinking of what people and technology could really do. She makes mind control seem more scary than usual, yet beautiful at the same time. 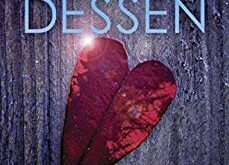 Wren is a character that is well developed and you get to watch grow throughout the story. I love being able to build with a character. You see her interact with others who play many different roles and guide her to be the person she is. It’s so true in comparison to real life. “State of Grace” is an edgy, twisted tale of growing up and learning to think for yourself when the temptations of an easier, carefree, relaxing life awaits. The only downfall would be the ending seemed to rush up when the rest of the book was stretched out perfectly. Otherwise this book is perfect. 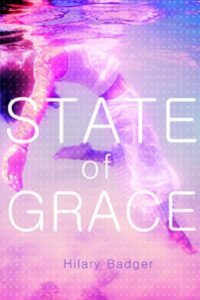 If you are in the mood for a book that is different from others, has a great plot line, a good flow to the writing, and some great characters, then pick up “State of Grace”. It would be a great read for the beach or a rainy day in on the couch. Four out of five stars. Pick up your copy on September 1st on Amazon and Barnes & Noble and add it to your TO READ list on Goodreads.